As industry begins to embrace the potential of Process Intensification (PI), process and chemical engineers need both guidance and support in selecting equipment appropriate to these new intensified technologies and how they work with their targeted applications. 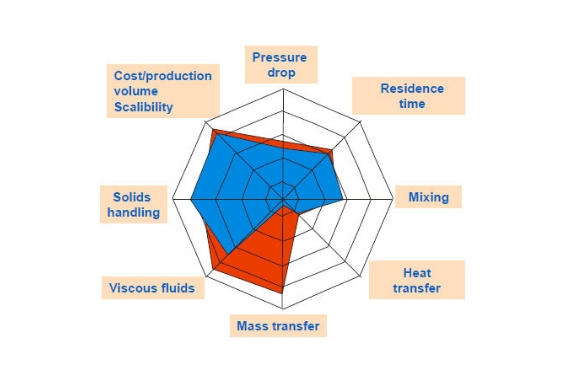 Speaker Christophe Gourdon focuses on the characteristics of intensified technologies according to various criteria, such as: pressure drop, residence time, mixing, heat and mass transfer performances, scalability, etc. In addition, benchmark studies and their implications are also discussed. Finally, some examples are provided to demonstrate the way the methodology works leading to the purchase or design of enabling equipment.